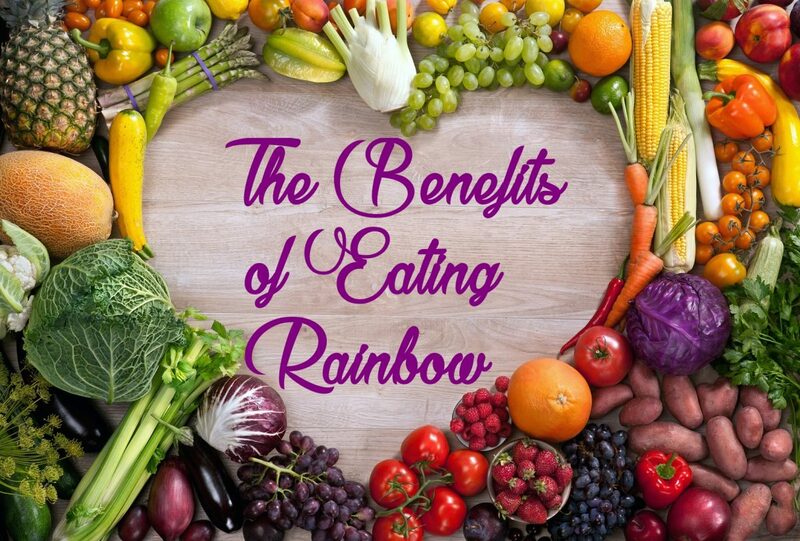 It is said that the more color you add to your plate from Mother Nature’s Fruits and Vegetables, the more micronutrients you will consume. And that is a good thing because micronutrients are composed of phytonutrients, vitamins, and minerals that fuel your body to perform at its best. There are a lot of different benefits you can get for every vegetable and fruits color group. Below is an infographic that shows the benefits and micronutrients you can get for consuming foods from the green group, red group, orange/yellow group, blue/purple group, and the white or colorless group.